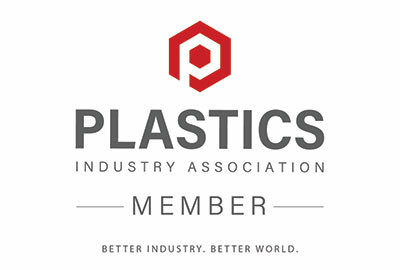 Are you looking to inspect a roll of plastic film or a label going onto a product? 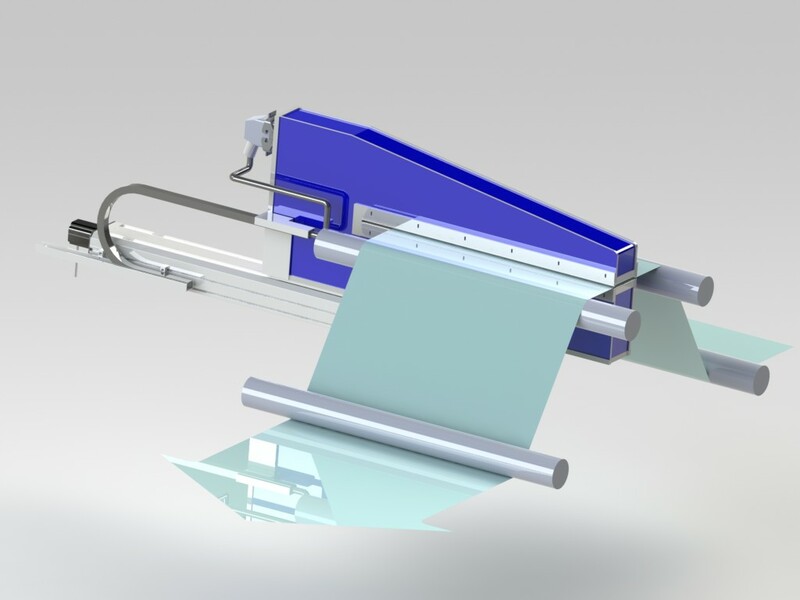 SolveTech has a unique gauging technology that can detect material thickness at high speed. Our FX2100 and MultiChannel Array Gauge can inspect the thickness of film on a roll in real time on a rewind stand. 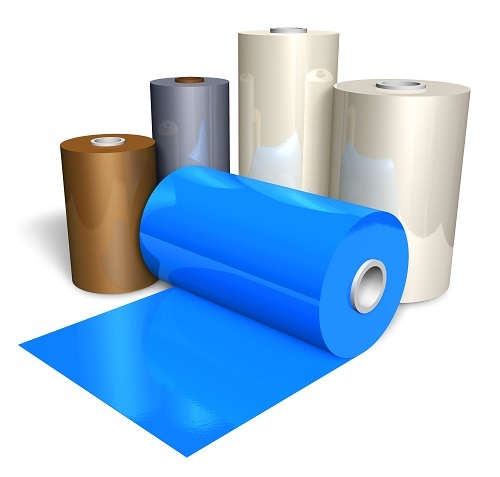 SolveTech offers the only technology on the market that can give you full coverage of your roll in real time. 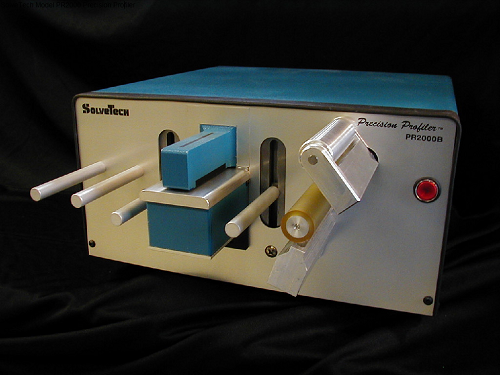 The PR2000 can be used to inspect a sample off of a roll in the lab. It delivers an accurate and reliable thickness profile in the cross web or machine direction. 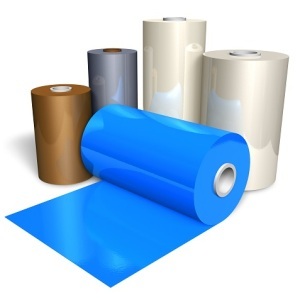 You can quickly and easily check the quality of the plastic film you are working with. Email us today at info@gauging.com or call 302-798-5400 to learn more!